Foregrounding the contribution of women to an ever-expanding field, this selection of female architects demonstrates innovative approaches to cultural and urban space. Reinventing arenas for living, working and leisure, each has engaged with unique formal and conceptual strategies. Reinventing ideas of architectural geometry, Hadid’s (1950-2016) ground-breaking structures offer bold and expressive shapes. 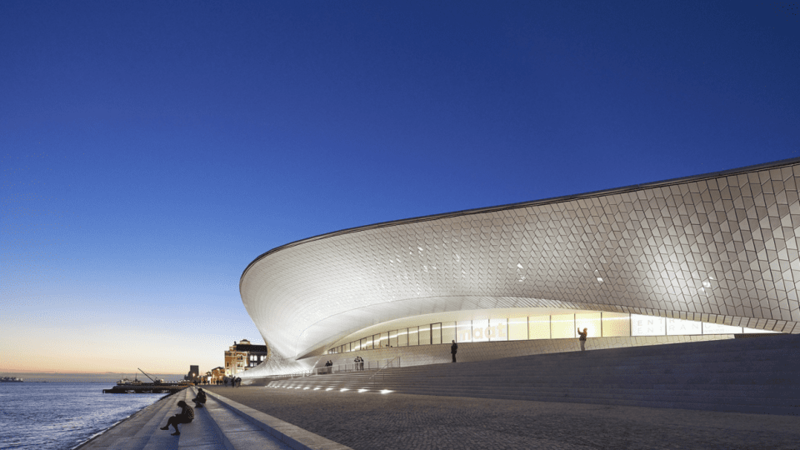 Key works include the Heydar Aliyev Center, Baku Azerbaijan, which takes the outline of a sweeping wave, and the MAXXI museum, Rome, which comprises intersecting and overlapping forms. Notably, Hadid was the first woman to receive the Pritzker Prize in 2004. Known for designing pubic institutions such as the Broad art museum in Los Angeles, Diller (b. 1954) has transformed the landscape of cultural architecture. 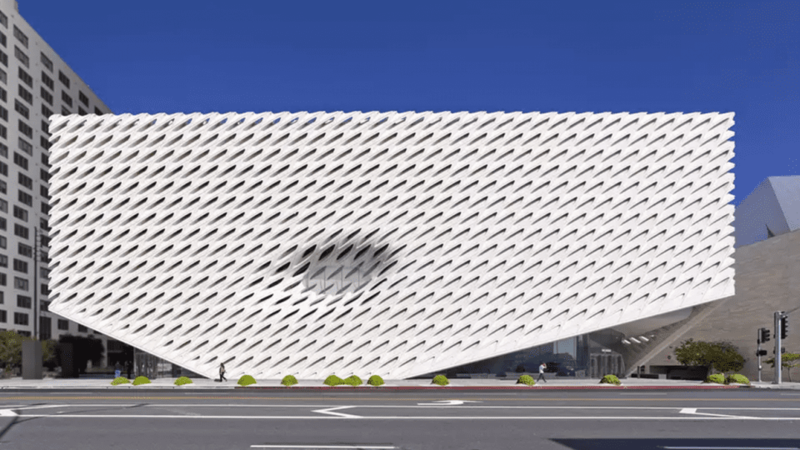 Currently working on a major expansion at The Museum of Modern Art, New York, her firm Diller Scofidio & Renfro are behind major US buildings such as the Berkeley Art Museum and the Pacific Film Archive. Founder of Studio Gang Architects, MacArthur Fellow Gang (b. 1964) is known for an environmentally responsive practice. Using sustainable design techniques, the structures offer a symbiosis between natural and urban spaces. 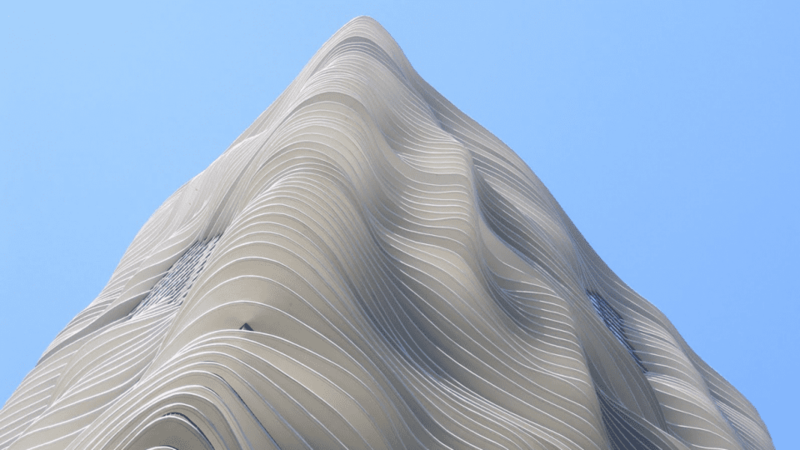 A well-known work is Aqua Tower, an undulating skyscraper in Chicago. The Stirling Prize-winning British architect is recognised for an engagement with organic, conceptual forms, offering advanced, visually-striking spaces. Projects by AL_A, Levete’s (b. 1955) practice, include the MAAT in Lisbon, and a collaboration with the V&A, London. Other key buildings include the Selfridges department store in Birmingham and the Lord’s Media Centre, London. Pritzker Prize-winning Japanese architect Sejima (b. 1956) is recognised for a use of smooth materials such as glass, metal and marble, providing a connection between interior and exterior. 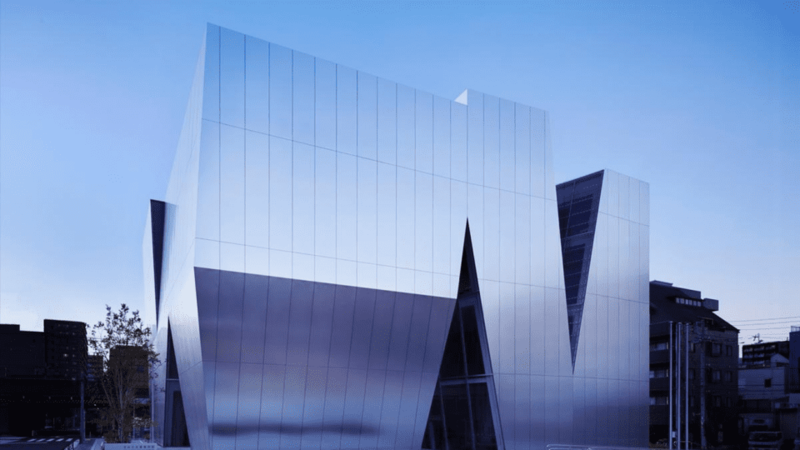 This can be seen in the reflective, angular façade of the Sumida Hokusai Museum. In 2010, she became the first woman ever selected as Director of the Venice Biennale’s architecture sector. 2. 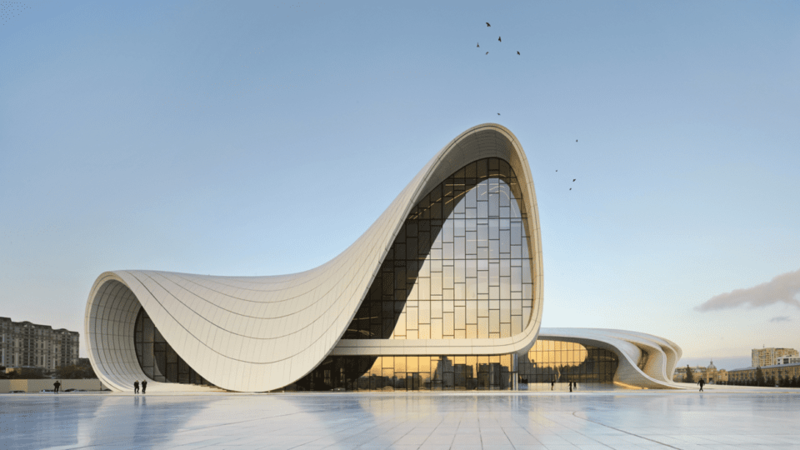 The Heydar Aliyev Center in Baku, Azerbaijan. Courtesy Hufton Crow/Zaha Hadid Architects. 4. Studio Gang Architects’ Aqua Tower. London Design Festival showcases products from Zaha Hadid Design, a studio known for its innovative approach to geometry.